Although Monday is typically the most dreaded day of the week for numerous reasons, today’s one to be celebrated because it’s National Margarita Day. Today is the perfect day to round up your friends and discuss the Monday blues over the refreshing tequila-based cocktail. Plenty of restaurants will be offering specials, but if you want to skip the line and enjoy a nice Margarita at home, we have you covered. Take a look below at five tasty Margarita Monday recipes to take you into an amazing Taco Tuesday. Combine all ingredients, except salt, in a blender and pulse until frothy and well combined. 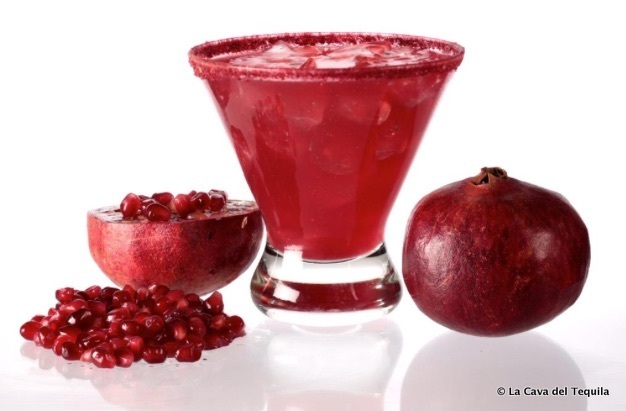 Rim glasses with lime juice using a lime wedge then dip in margarita salt, drop some fresh pomegranate seeds in the bottom of the glass and pour margarita mix over the top. 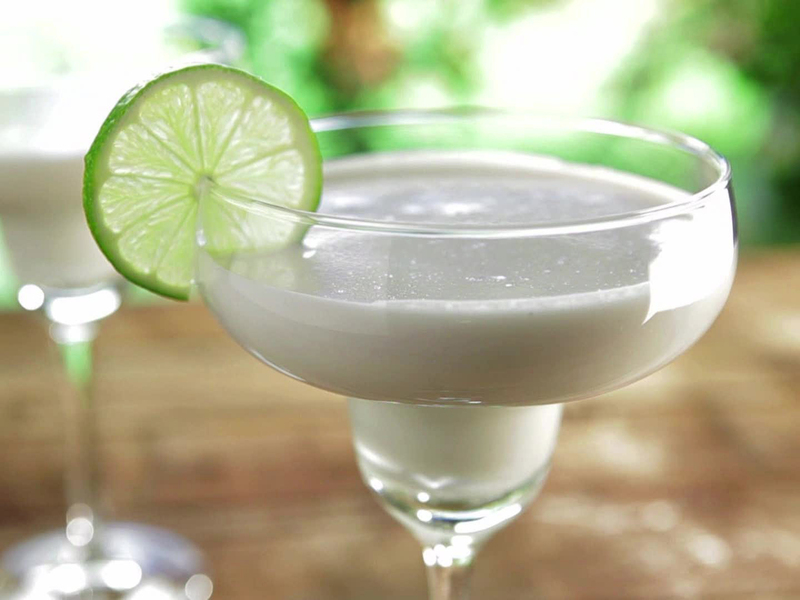 Fill a blender with ice; add the coconut cream, tequila, and triple sec; blend at high speed until smooth. Scatter the coconut onto a plate. Wet the rims of four glasses. Dip the glass rims in the coconut. Serve the margaritas in the prepared glasses. Place liquid ingredients in the bottom of your blender (do not add ice first or you will jam the blades). 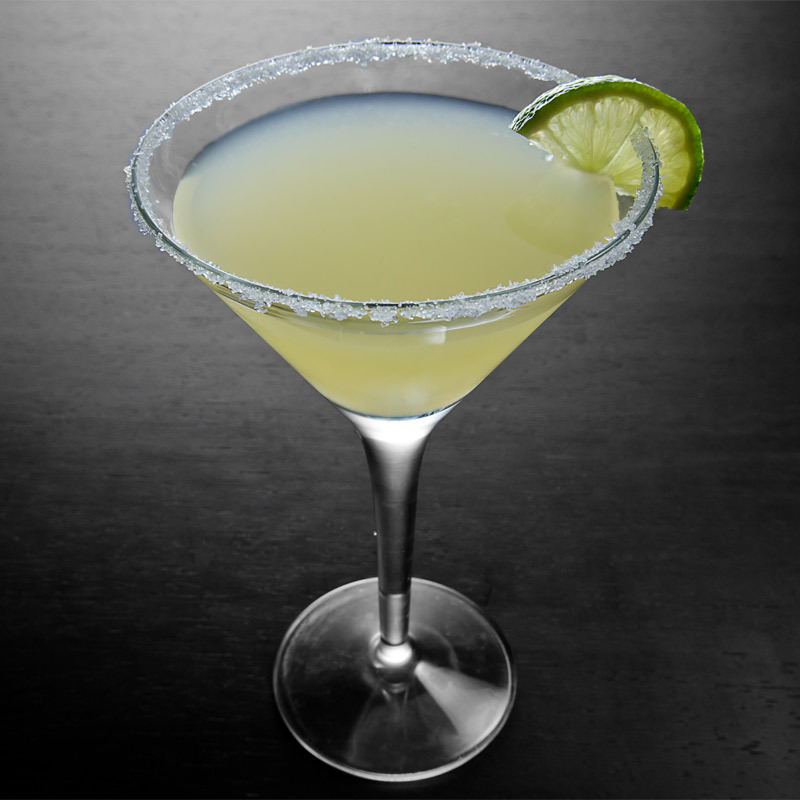 Puree until ice is smooth and margarita is thick and creamy, adding ice to achieve consistency if necessary. 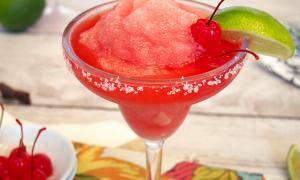 Pour into a frosted margarita glass, garnish with maraschino cherry, and enjoy! Strain into a chilled cocktail glass rimmed with salt.